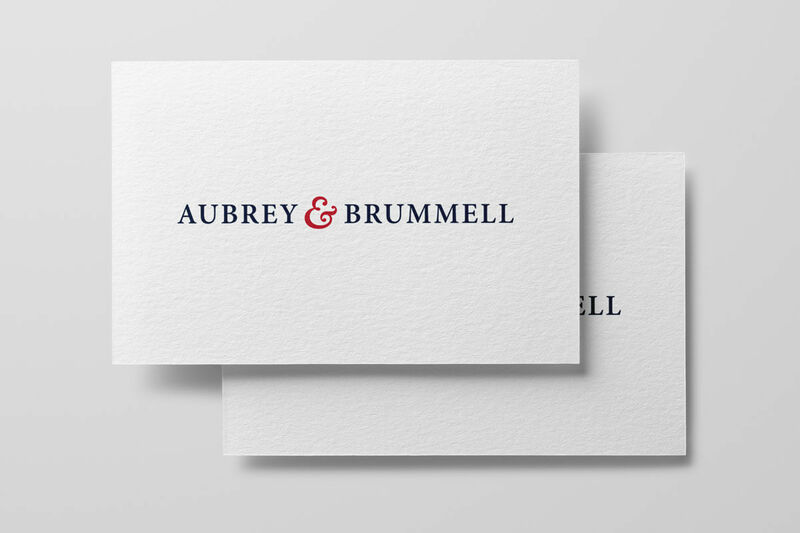 At its core, Aubrey & Brummell is about coaching CEOs and senior company executives on their personal branding. Personal branding is the relatively new process of unearthing what is truly unique and exceptional about an individual (through interviews, observations and reviews) and then using what is learned to articulate messages to their target audience, thereby raising their profile. 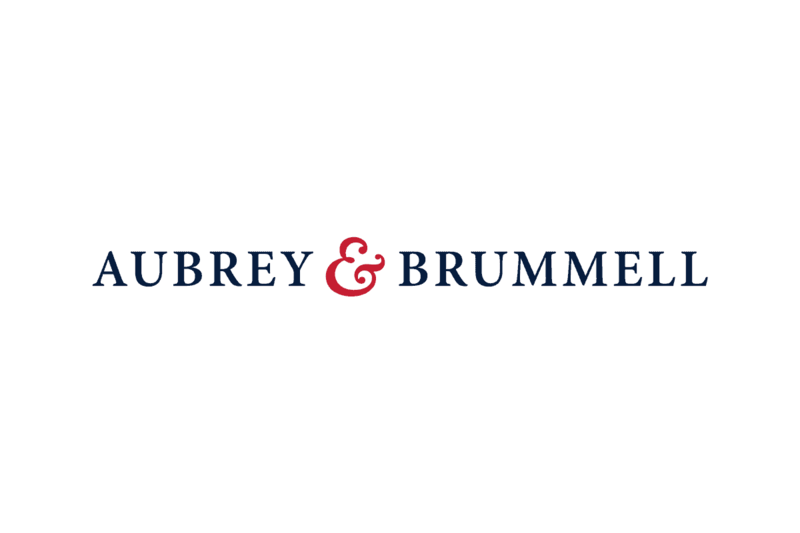 Aubrey & Brummell’s services include coaching in leadership communications and charisma. Keir (the owner) wanted a new logo design that stood out from the crowd, whilst building their own personal branding to stay consistent with the companies values. With a target audience of large corporations, professional services firms (Lawyers, accountants), banks and private equity firms, the proposed direction was professional and classic. Anything too different from their own personal branding may alienate rather than make an important connection. The final logotype design is based on simplicity and elegance. The typeface is a customised version of Garamond with the elegant ampersand (&) of a font called Antwerp. 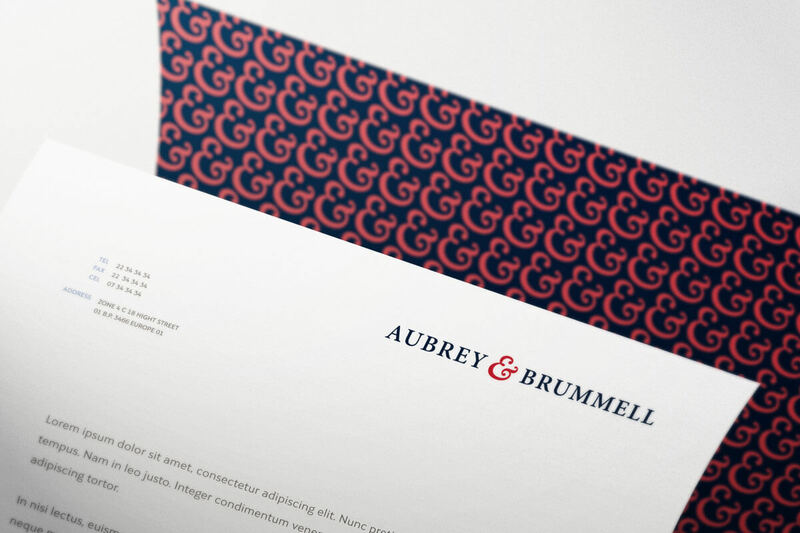 The ampersand is given further distinction by a bold, red colour tone to contrast the navy and white scheme and draw the eye. I approached Stuart to design the logo based on the strength of his portfolio and the glowing recommendations he has received. I’m so glad Stuart was able to help, as he has done a fantastic job which reflected the intricacies of the brief. He was always available to answer questions and provided a very professional service. I was delighted with the initial concepts Stuart put forward and the final logo we settled upon required very little adaptation, which is a testament to his skill. I would recommend Stuart to anyone serious about their personal branding needs. Looking to improve your Personal Branding?